Prestwick Golf began in 1997, creating golf course accessories out of a 750 square foot facility in Nashotah, WI. A passion for the game of golf along with the help of a novel material, type-2 HDPE recycled plastic, launched a new business and created a family of brands. 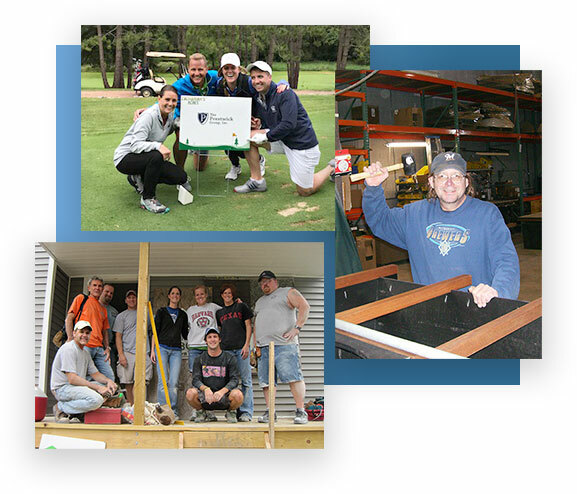 By 2003, the company began to offer customized site furnishings for golf properties throughout the U.S. This new product category took the golf world by surprise and allowed Prestwick to become a dominant force within the golf industry. These outdoor furnishings are found on the driving range, around the clubhouse and pool, the bag drop area and the golf course. Some of their customers include Augusta National, Pebble Beach, Winged Foot, Shinnecock, Whistling Straits, and Erin Hills to name a few. In 2017, the National Golf Foundation recognized Prestwick Golf as a worldwide leader in golf and included the company as one of the Top 100 Most Influential Businesses in Golf. With the successful introduction of customized site furnishings in the golf industry, Prestwick stacked this success and expanded its business beyond golf. By 2007, they had established themselves in the hospitality, corporate, venue, attraction, education, and government markets. During those years the company relocated three times before settling into its Sussex, WI headquarters and manufacturing facility in 2009. In 2018, The Prestwick Companies surpassed $1/4 billion in shipments since its inception and has shipped to 65 different countries and over 12,000 customer properties. 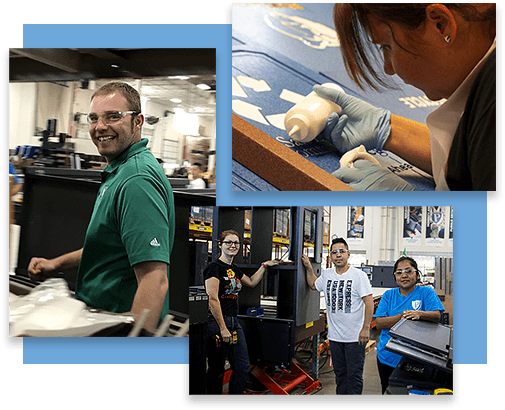 With the addition of three new companies and ample growth in both current and emerging markets, The Prestwick Companies continues to expand and find new opportunities for its employees. In October 2017, The Prestwick Companies grew to include Sturdi-Craft Industries in Hartland, WI and renamed it Stirling Furnishings. Stirling has a long history of custom manufacturing. Their custom designed furniture and fixtures are all hand made by skilled craftsmen and women and can be found in high-end retail stores such as Von Maur. Prestwick is utilizing Stirling’s talents to develop its new furniture collections, as well as expand its business to include interior clubhouse and pro shop fixtures/furniture. Throughout its history, Prestwick customers have asked the company to manufacture recycled plastic outdoor furniture that shares the strength, durability, and quality of the Prestwick furnishings. 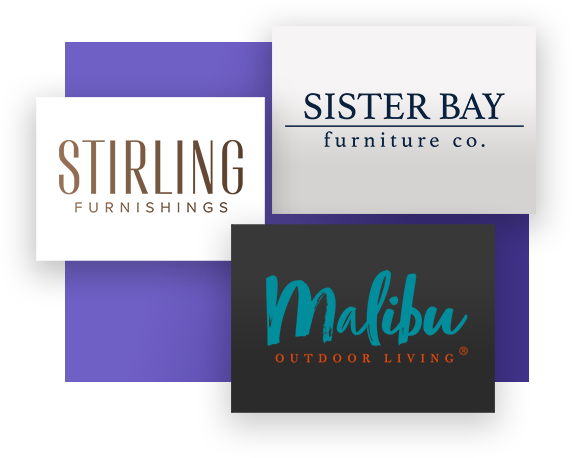 In January of 2018, Prestwick started Sister Bay Furniture Co. and shortly thereafter acquired the Malibu Furniture Company which included an established product line and over 125 furniture dealers across the US. This purchase will not only accelerate the development of additional furniture collections, such as transitional and modern product designs, but it allows the company to grow it’s retail network to 500 dealers by 2020. This new furniture line of timeless outdoor furniture will encourage people to bring everyday living outdoors. Today, The Prestwick Companies manufactures product in three locations: Sussex, WI, Hartland, WI, and North Kingstown, RI. Now that The Prestwick Companies have established themselves as the leader of customized outdoor site furnishings its new goal is to be the premier manufacturer of recycled plastic furniture worldwide. The Prestwick Companies is driven by success and employee satisfaction through their contributions to achieving our goals. After 20 years, our greatest product is the family we’ve built. 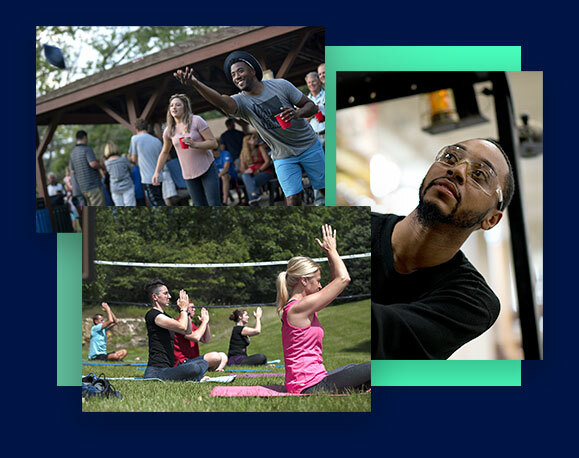 One of our core company values is to foster a familial environment where we work, laugh, and play alongside each other. Copyright © 2018, The Prestwick Companies.